Hello readers! I know it's been quite some time, but today I am excited to announce that I was apart of the Furyborn Blog Tour hosted by the lovely people over at Raincoast books. Today on my stop I will be sharing with you guys my review and a brief Q & A with the author herself, Claire Legrand. Enjoy! Description: When assassins ambush her best friend, the crown prince, Rielle Dardenne risks everything to save him, exposing her ability to perform all seven kinds of elemental magic. The only people who should possess this extraordinary power are a pair of prophesied queens: a queen of light and salvation and a queen of blood and destruction. To prove she is the Sun Queen, Rielle must endure seven trials to test her magic. If she fails, she will be executed...unless the trials kill her first. Disclaimer: I have received a free copy of this book from the publishing house and chose to review it. This in no way impacts my opinion of the novel. 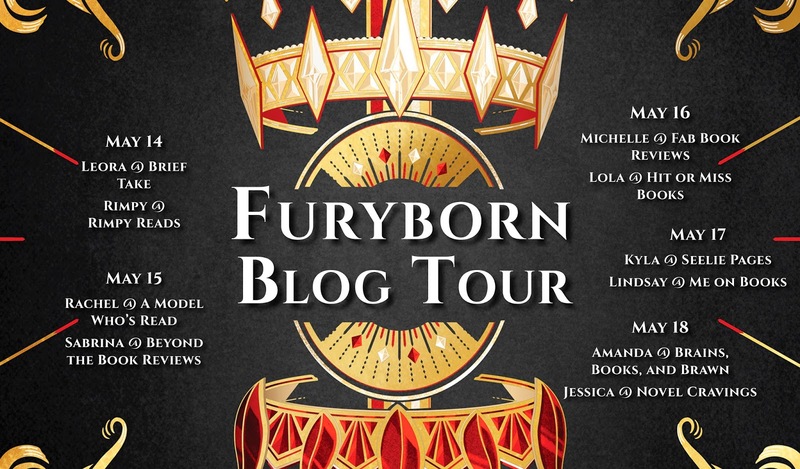 I believe Furyborn is going to be one of those books that people are either going to love or they are going to hate. They aren't going to hate it for the story or the characters, but more for not being able to connect with the authors writing style. It's told in a unique way that generally speaking, I didn't have a problem with. However, I have been exposed to the author's middle-grade work, which though the content is different, style same. So I could understand why someone may not be able to connect with it right away or at all. find the meanings. What I found to be unique about the book is the separation in the timeline from chapter to chapter. The book jumped between past and present, sometimes the span of 1000 years. Which I found interesting. The plot and setting were also easy things to follow. The only thing is that there are a lot of names to keep track of and follow. Overall I recommend this book to those who love fantasy especially Game of Thrones fans. From what I have read here, I am looking forward to reading book two, and continuing this story. 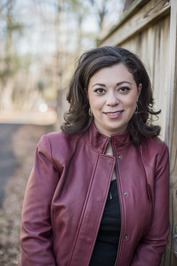 Sabrina: Was your writing process different from writing a middle grade to now writing a young adult? Claire Legrand: For me, the two primary differences between the two age categories are voice and content. A middle grade protagonist usually leads a pretty small life, the majority of their experiences confined to close friends and immediate family. They’re trying to figure out how to deal with their problems within that intimate, contained sphere. Young adult protagonists, however, are trying to figure out how they fit into the larger world around them. Their world is expanding beyond their friends and family. I keep these differences in mind as I plan my books, and develop the characters’ voices accordingly. My middle grade books are light on the romance—first crushes, awkward hugs, and confused fluttery feelings that don’t amount to much. My young adult books, however, feature tons of romance. 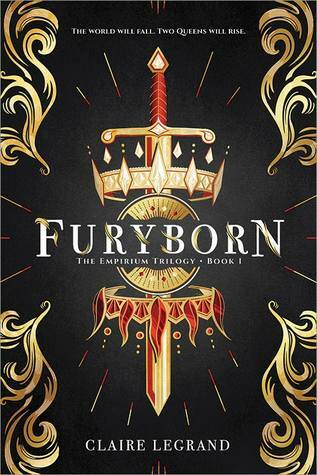 Furyborn is no exception—and book two will have even more! All that being said, my actual writing process is consistent regardless of what I’m writing. Do you want to read Furyborn?